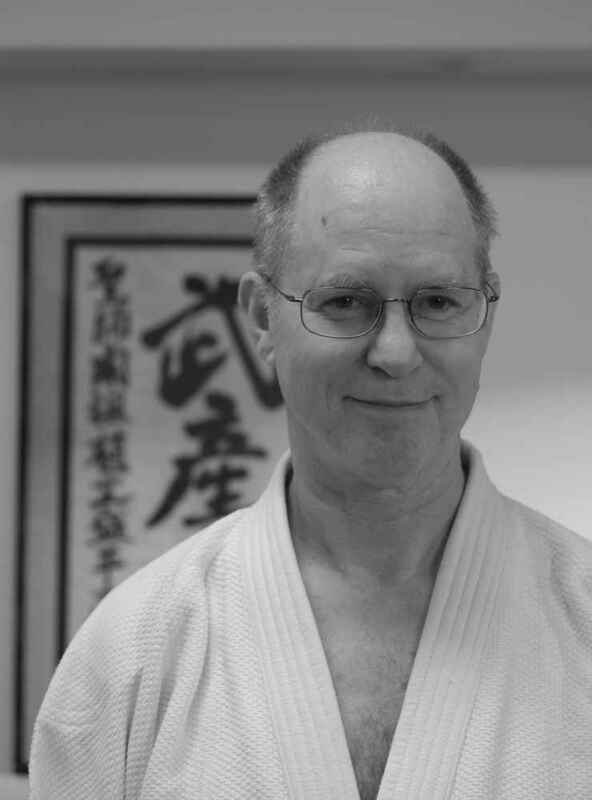 Chuck Weber sensei will have an extra two-hour class on Saturday, April 30, for nidan and sandan candidates. GoPro will be available to video. He will cover weapons kata, multiples, and composure strategies. He will expect people to analyze their own video and consider how to improve. We are not looking for large numbers of people as this will be specialized. Morning aikido will follow its normal 10:00–12:00 schedule, followed by the extra class from 1:00–3:00 p.m.